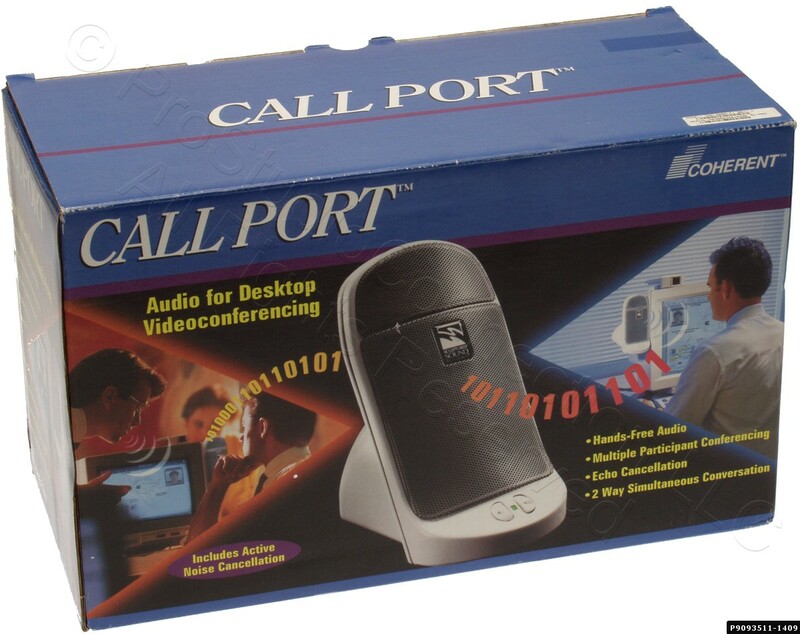 Here's Like New/Used/Probably Never Deployed Call Port speaker phone attachment. 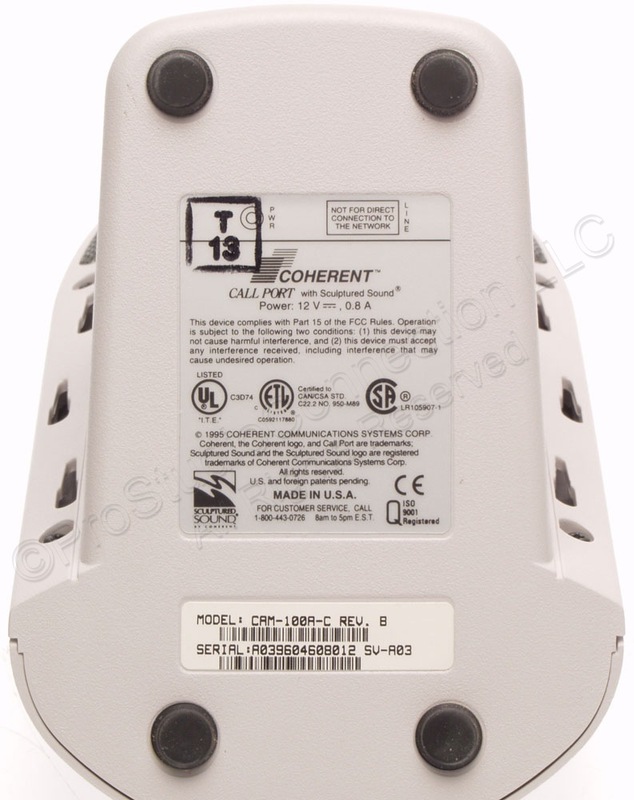 The power supply, connecting cables and mounting bracket are included. The unit has been tested for successful power up. The contents of the application floppy disc is available here. I do not guarantee this software as it was writted long before current versions of Windows were launched. This device connects to your computer's Line In/Line Out jacks and replaces whatever items you currently have plugged into those jacks. Please note that this legacy hardware is not a current model and therefore factory support may not be available. 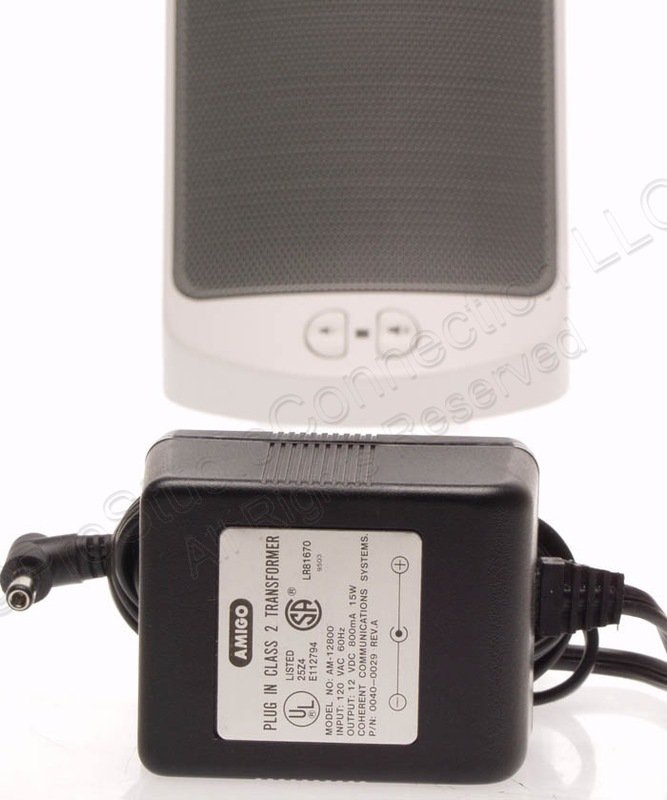 Please only buy if you are familiar with the item and if you are self-sufficient when it comes to setting up basic PC/audio equipment microphones and speakers. Coherent's Call Port is optimized for use with PC Video Conferencing and VoIP applications. Further details may be obtained here. 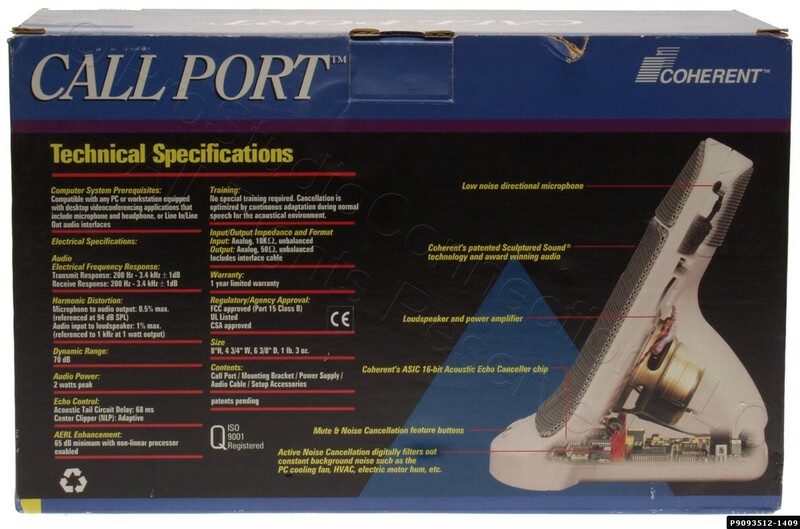 Call Port provides top quality, interactive audio directly at the user's desk. As the first genuinely hands-free, full duplex unit for the PC or workstation conferencing environment, it offers excellent speech quality, easy installation and outstanding performance. 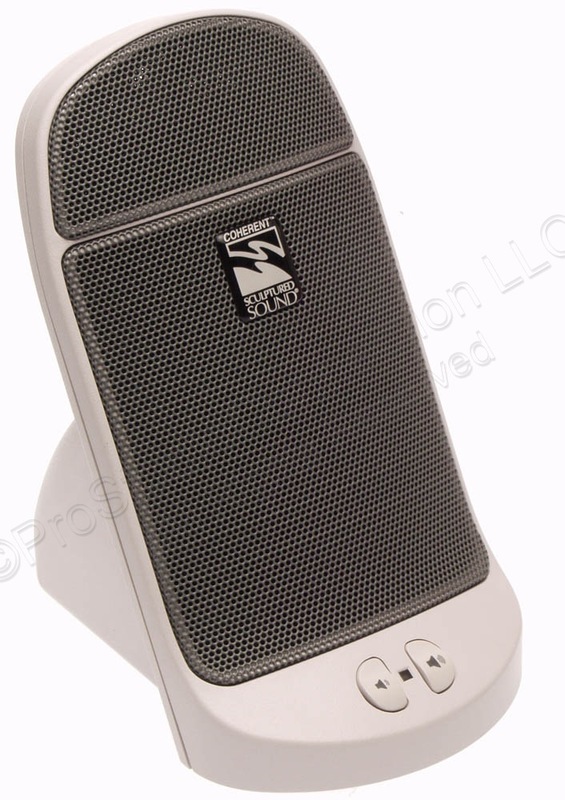 Designed to transcend the problems associated with traditional speaker phones or audio ear pieces, Call Port leaves users free to focus on speaking normally and interactively while using the mouse or keyboard. 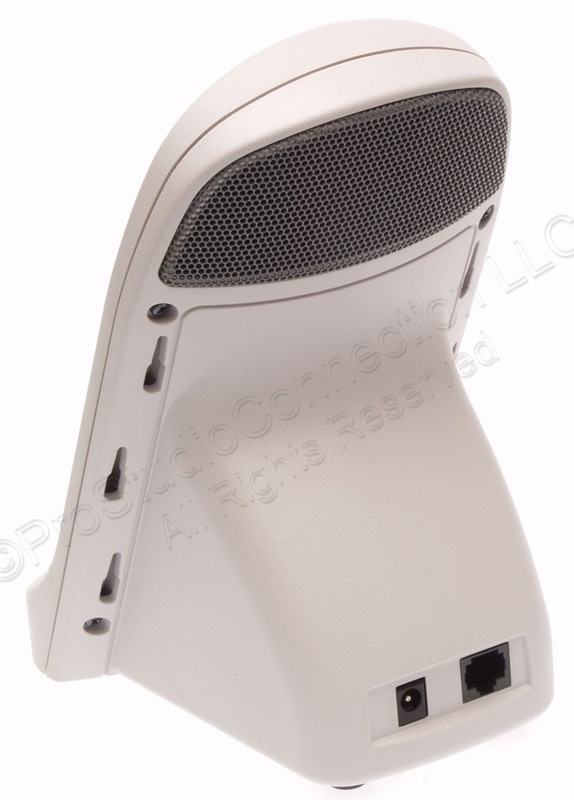 The unit can be mounted onto either side of any PC or workstation monitor or simply placed on the desktop. 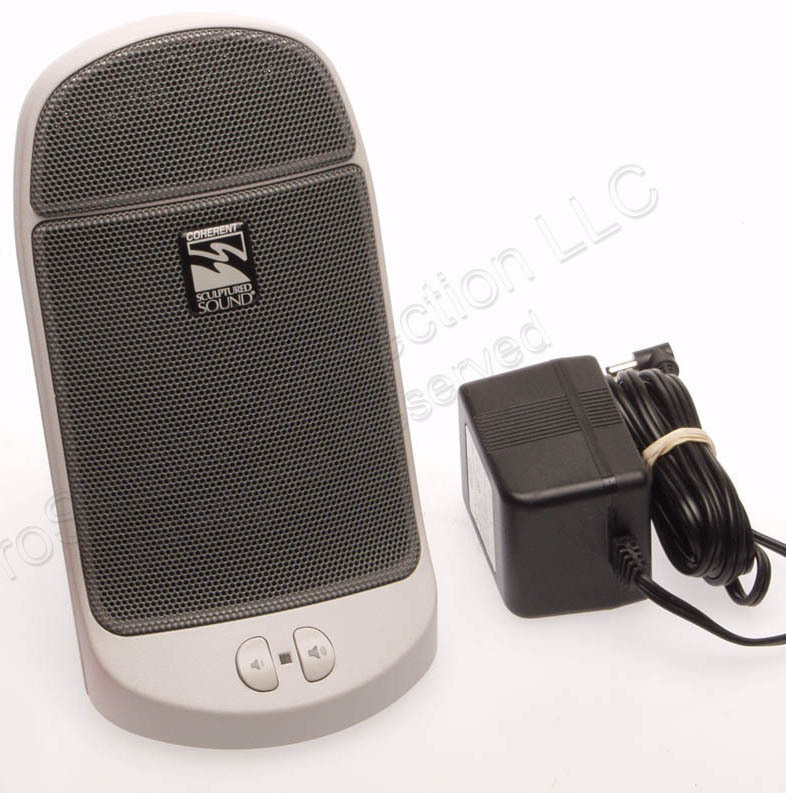 Its sensitive microphone pick-up area and speaker output are designed specifically for use within cubicles or modular office areas, providing excellent conferencing facilities for groups of people seated around a PC or workstation monitor. Available for use with a wide range of PC systems, it is compatible with all US and international telephony standards. Call Port offers a highly cost-effective solution, which is backed by Coherent's unrivaled echo cancellation and audio conferencing expertise.